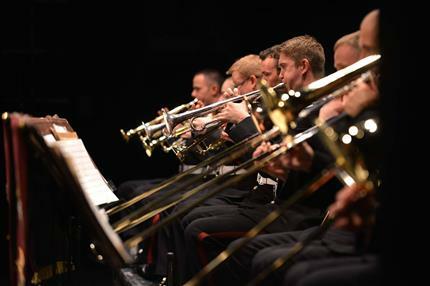 Under the directorship of Music Director Matt Simons and Bandmaster Mike McGowan, the Band of the Parachute Regiment has been performing music and ceremonial marching displays for Britain's armed forces for more than half a century. However, from time to time this 18-piece outfit likes to let its collective hair down, to play some big band jazz, performing compositions from renowned classic and contemporary composers such as Sammy Nestico, Glenn Miller and Gordon Goodwin. Jazz Express Offer: Book for three or more concerts and get tickets for just £10 each!